Over the last 20 years the AGA company has been a leading producer of leather products in Poland. It is the use of new materials and innovative designs that helps the company throughout the tireless task of setting standards for the whole industry. 1992 – The AGA company’s launch by Wiesław and Bogumiła Orzechowski. 1994 – The production launch under the Valentini brand. 1996 – Opening the first company’s store in Klif in Gdynia. Klif was the second ever shopping mall in Poland and up until then considered to be the mecca for Polish and foreign designers. 1996 – The sales starting point of the Samsonite products. 1997 – Signing the license agreement with Samsonite, an exclusive contract in Poland, and the third ever license agreement wordwide. In the light of the agreement, AGA has the exclusive right to design, manufacture and distribute the Samsonite – a global tycoon – leather goods. 1997 – Setting up manufacturing process of men’s briefcases made fully of handmade, ultimate quality materials. 1997 – Introducing innovative, two-sided belts with rotating buckles. 1997-2004 – Opening other stores in various shopping malls – in Katowice, Gdańsk and Kraków to name just a few. 1999 – Market launch of the first collections of Samsonite wallets. 2000 – The production outset of goods made of the highest cowhide NAPA quality. 2004 – Introducing into manufacturing women’s leather purses, and setting off cooperation with designers from all over the world. 2008 – Opening the very first Internet shop: www.mojawalizka.pl. 2011 – Production starting point of women’s purses made from the new-style syntetic materials that are in line with the latest trends. 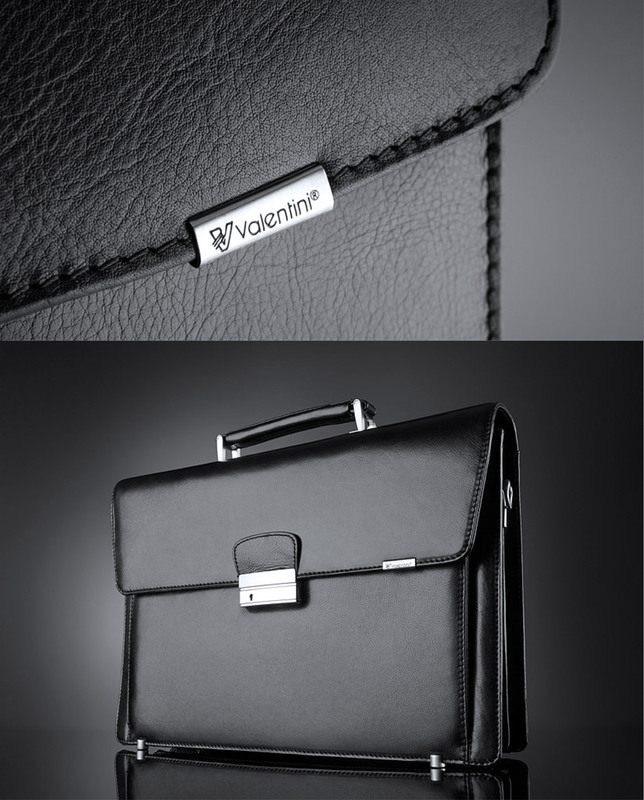 2013 – Introducing first-ever Valentini and Samsonite products, which utilized the RFID technology disabling any unauthorized attempts to scan credit cards from inside the wallet. 2013 – The birth of the company’s cycling team – MTB Valentini, which over the years enjoyed numerous victories, and attracted widespread support from a large fanbase. 2013 – Starting off with other salons in Szczecin, Katowice and Poznań. 2013-2014 – Company’s modernization thanks to the introduction of most efficient management methods, which was made possible by attracting UE funds that enabled to introduce the IT (SAP) solutions. They supported the enhancement of efficiency and effectiveness while offering the chance to maintain highest standards of customer service.